Our driving range bucket upgrade is back! 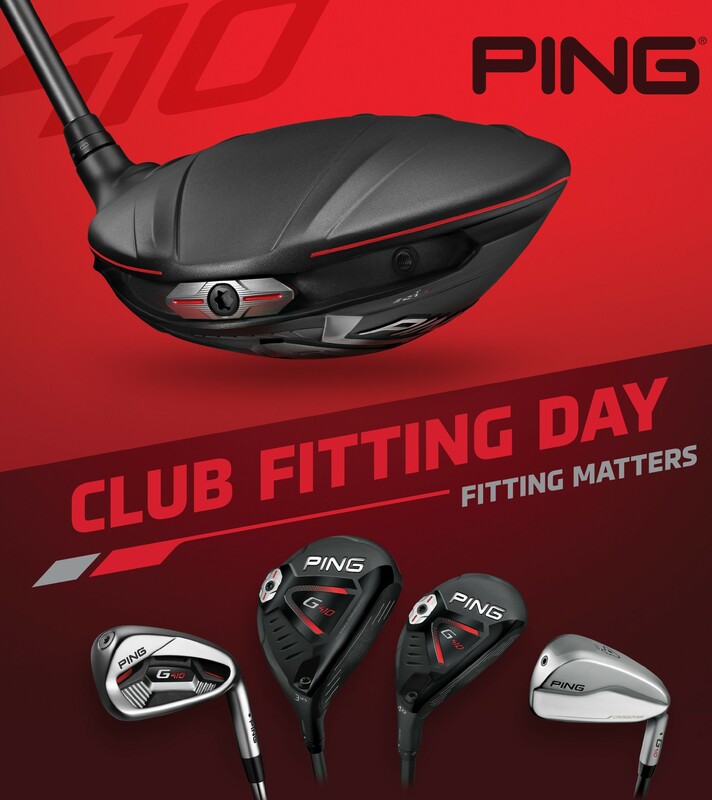 Get more bang for your bucket at Collier Park Golf. 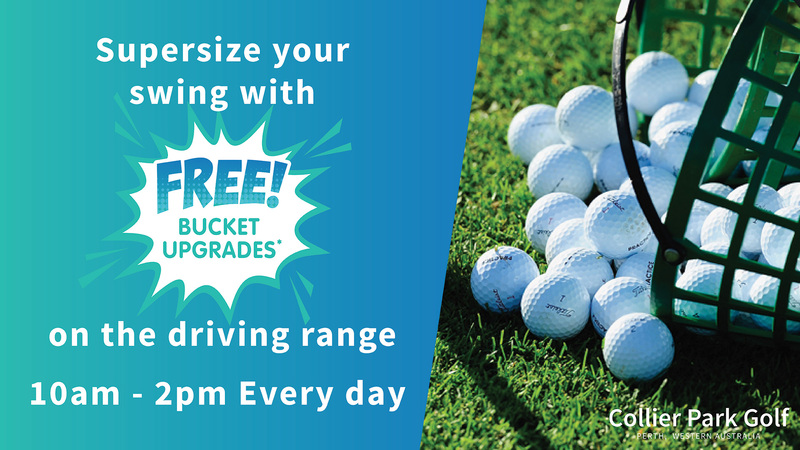 Simply purchase a bucket for the driving range and get upgraded to the next size for FREE! Offer available every day between 10am -2pm. 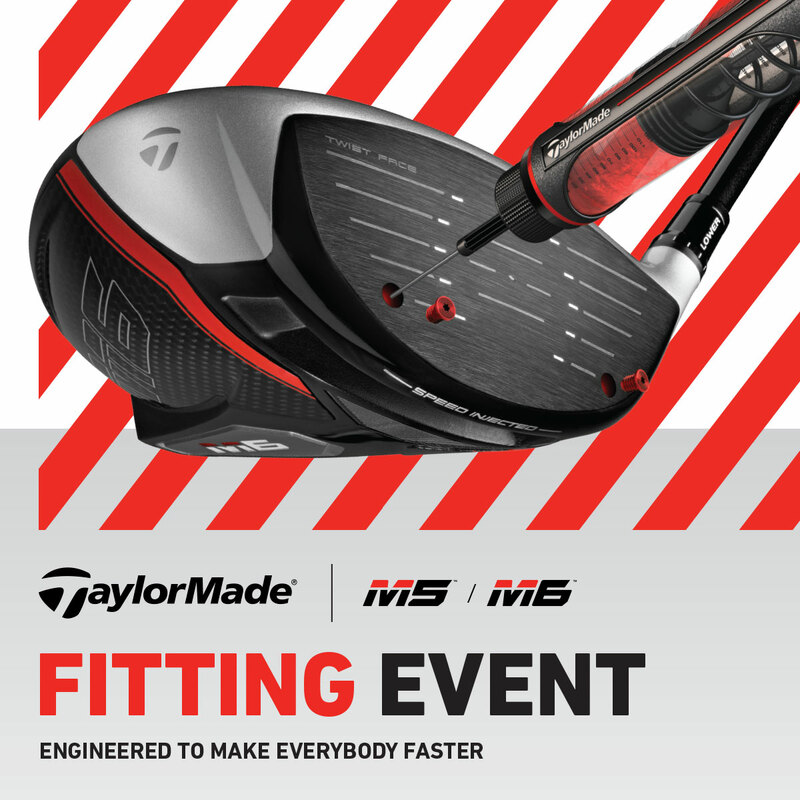 So, tune up your swing with some extra practice, or bring a friend for some fun. 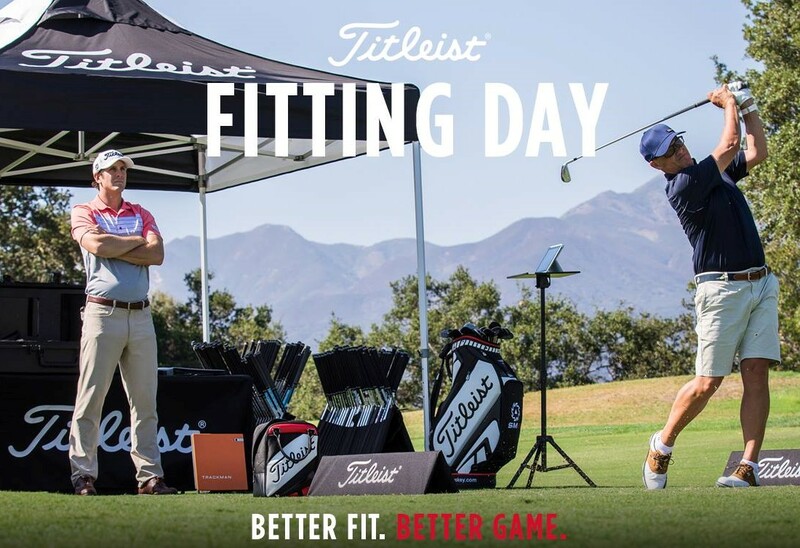 The fine print: Offer available for driving range bucket purchases between 10am-2pm (excluding public holidays). Only one upgrade bucket per person. Upgrade not available on warm-up buckets. Subject to driving range availability. No further discounts apply and cannot be used in conjunction with any other offer. Please see instore for full terms & conditions. Next PostNew Junior Golf Programs Starting!